Greetings, our dearest soul daughter on Earth. We are the Crystal Kingdom, yearning to continue our dialogue with you. Know that we do remember the times when we were above ground, and our structures towered above the surface like gigantic skyscrapers overhead. We powered the whole planet then, in every aspect of its energy requirements. We did it all, with very little effort on our part, and with no residue or side effects to the environment. Our energy transmissions are the cleanest, purest, and most pristine way to harness energy for your consumption. We captured all the historic records from these times past, and we still hold them in our energy matrix although we are now in seclusion underground until it is safe for us to rise again in all our majesty and glory. Safety is still an issue for us, for we don’t want to be intruded upon or damaged or pillaged. The Earth needs us just where we are — for we continue to do our work underground and act as great electronic relay stations that transmit information on many levels to the Galactic Command and Mother Earth. We work “undercover” or “underground,” in the privacy of our own domain. We, too, work for the Ashtar Command and Spiritual Hierarchy of the planet, and our work uncovers the deepest information that we make available to the Forces of Light who tap into us. Earth has provided all to her residents, even free energy. There is free energy for everything you could ever need or dream of. You just have to tap into us, the Crystal Kingdom, and we will show you how to harness our light and change it into energy. It is so easy to do, once your desire is there, and there is no more interference from the sinister forces who would only corrupt our gift to you and turn it against you, and all life, in their endeavor to enslave all of humanity in their quest for conquest. 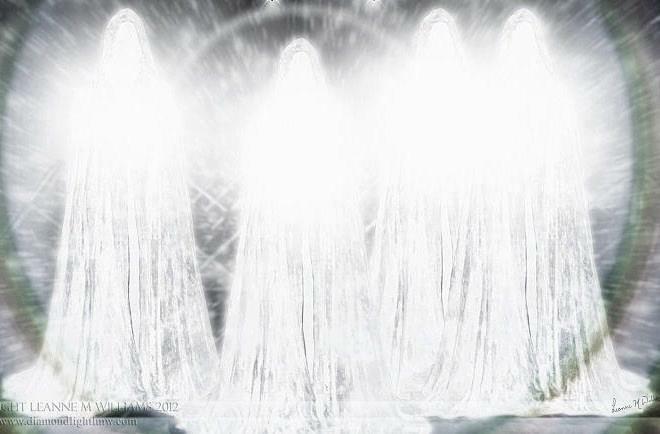 Our love goes out to you on waves of crystalline light beams, and embraces you. This entry was posted in Aquarian Shift and tagged crystal kingdom, Crystalline light beams, Earth, emissary of love, Energy, forces of light, Gaia, matrix, Transmissions. Bookmark the permalink.